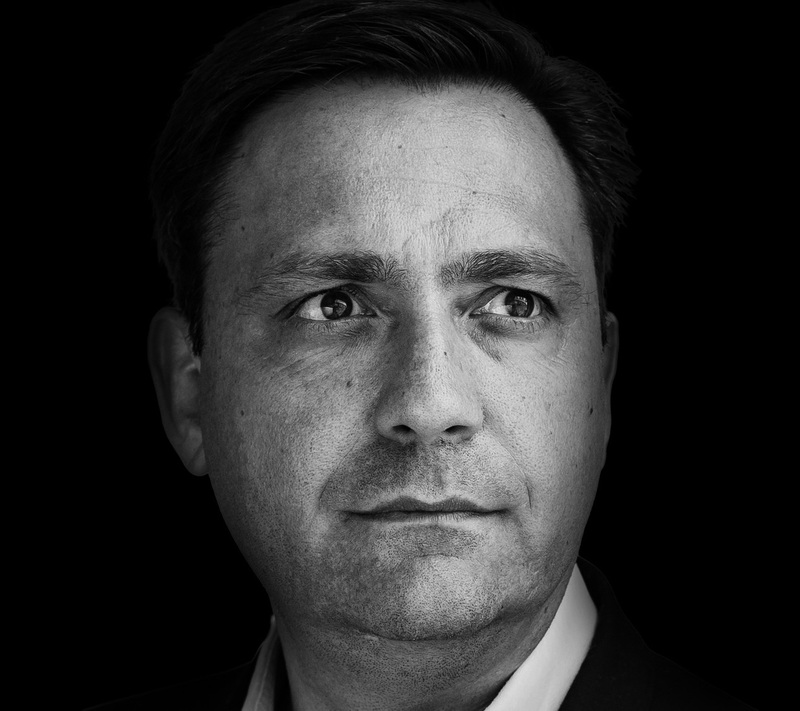 Captain of Retail, aka Jorg Snoeck, is the founder of RetailDetail, the leading communication and networking platform for all professionals in retail and FMCG (Fast Moving Consumer Goods) in the Benelux. By sharing knowledge and inspiration, RetailDetail has grown to become a vital partner in the world of retailing. 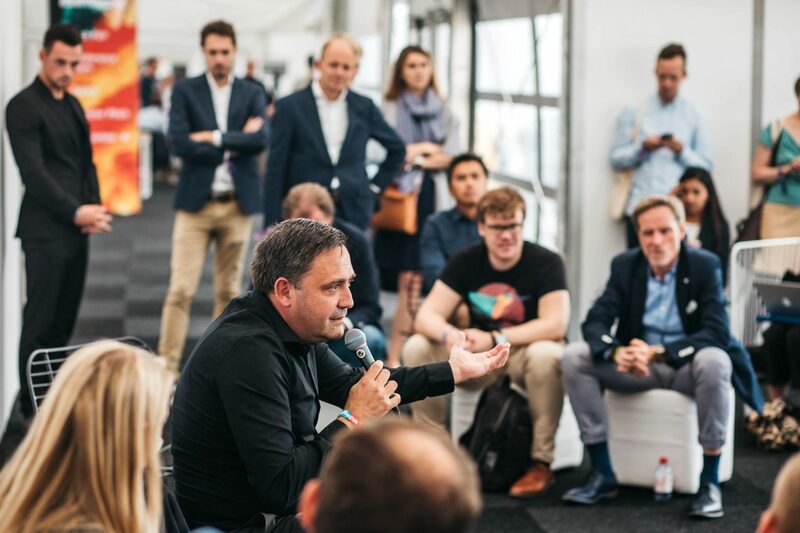 Jorg Snoeck is on a personal mission to ensure more entrepreneurs and business can continue to thrive in the challenging and rapidly changing retail landscape. That’s why his aim is to enlarge the common brain of this industry in turmoil. Given his degree and background in marketing, his passion especially lies with the analysis of shopping behavior and the scrutiny of the changing consumer. 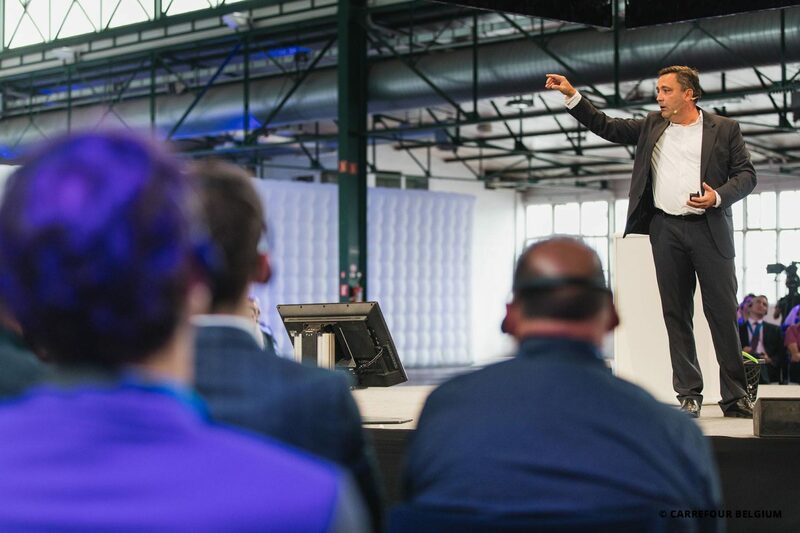 In his lectures and presentations, Jorg Snoeck sketches the many opportunities and possibilities for a flourishing retail landscape in the future in an inspirational way. Everything is changing and the consumer is given an entire range of new choices when it comes to shopping. Obviously, this thoroughly affects every aspect of retailing, which can be seen both as a threat and an opportunity. Why did Mexx and many other perish? What is Amazon thinking and how can smaller retailer survive? 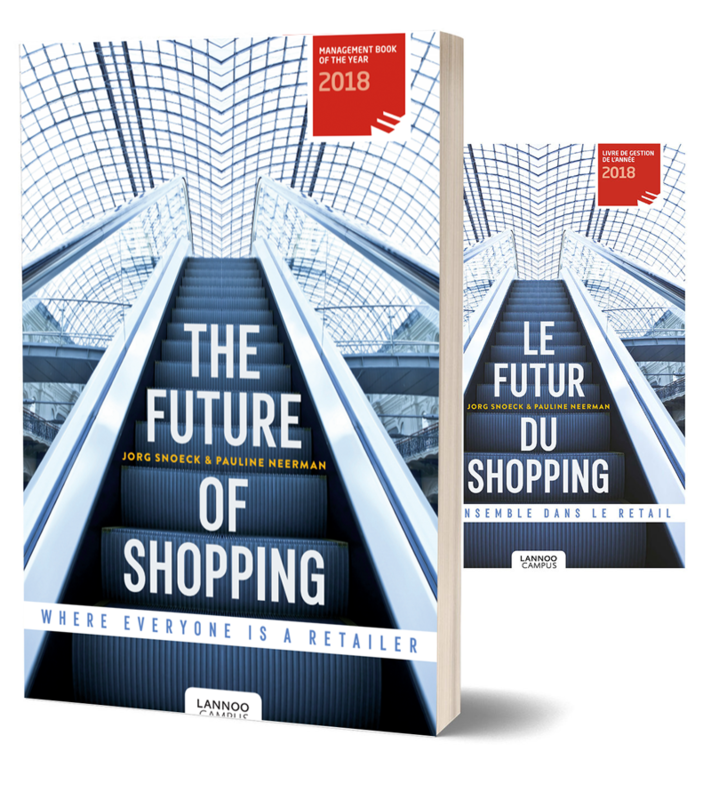 In their award-winning book ‘The Future of Shopping: Where Everyone’s a Retailer’ Jorg Snoeck and co-author Pauline Neerman explain it all-in a bold, visionary and decisive manner. The book is now available in Dutch, French and English. Coming soon: the Chinese edition. Interested in custom lectures and workshops? Please do not hesitate to enquire. 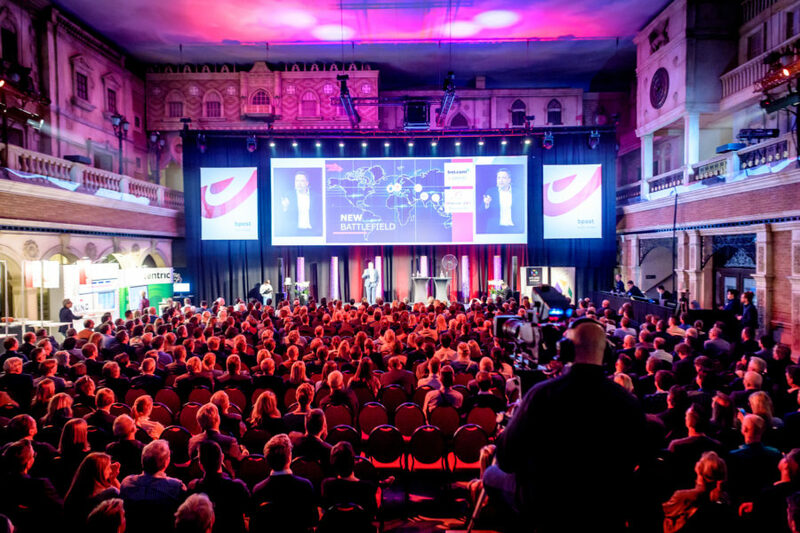 Adjusted lectures on several topics are available as well, ranging from the Future of the Consumer to the Future of Logistics. Jorg can tailor his presentation to your specific needs and performs in Dutch or in English. Feel free to get in touch.